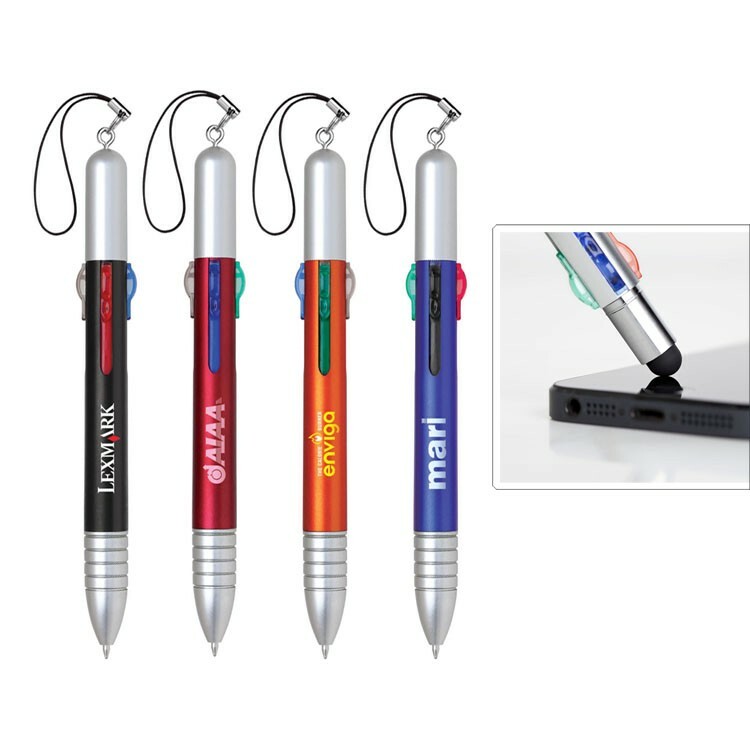 These pens are ideal for technology & communication industries, as well as financial, legal & healthcare industries. Approx. 15 lbs per 500 pcs. 2nd Color or 2nd Location: Add $0.15(g) ea. plus $45.00(g) set up.